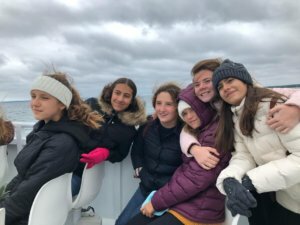 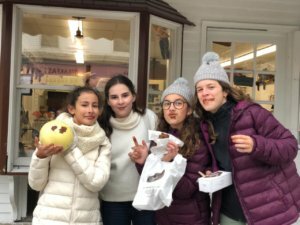 “The day you plant the seed is not the day you eat the fruit.” Our international students have settled into the routine of classes and learning in a new school. 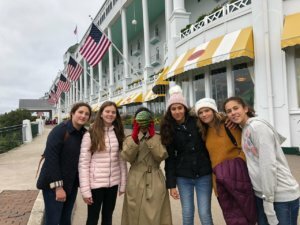 This past weekend the girls spent a day on historic Mackinac Island. 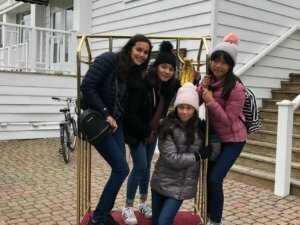 They had a blast doing a scavenger hunt by teams. 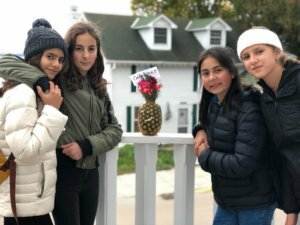 Each team had a fruit that had to take themed pictures with around the island.